« Bike to Work Day – Friday, May 17th! 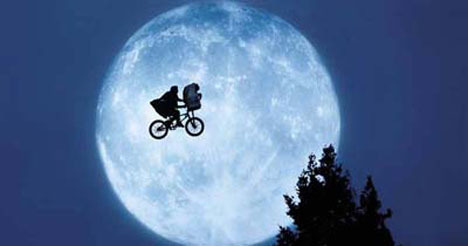 Full Moon Bike Ride this Friday! this Friday, May 24th at 8:00pm! Meet us at the intersection of South Blaine Street and Paradise Path in Moscow. We’ll cycle east on the Latah Trail to enjoy the light of the full moon. If the night is cloudy, decorate your bike with lights for extra fun and visibility. This is a family-friendly event. All cycling abilities welcome! If it rains Friday night, the ride will be canceled and be rescheduled for later in the summer.